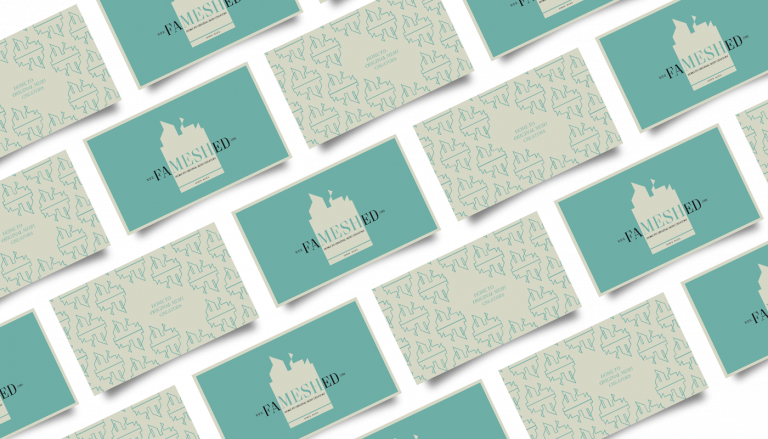 FaMESHed June round is now open! We are now open for our June round, which runs from the 1st of June till the 27th of June. We have an amazing selection of Designers just for you, ranging from Accessories to Clothing to Hair to Shoes and then to Home and Garden. While you are waiting to get into FaMESHed, take a look at our June Inventory. Do not forget to add your images to our Flickr Group! We are open from the 1st to till the 27th of every month.